Feng Shui – is an oldest system of harmonizing everyone with the surrounding environment. Everyone believing in Feng Shui, especially Chinese. They’re all believe if they bring a good Feng Shui into their home, it can prevent the quarrel between family members and hence live in harmony, luck and happiness. 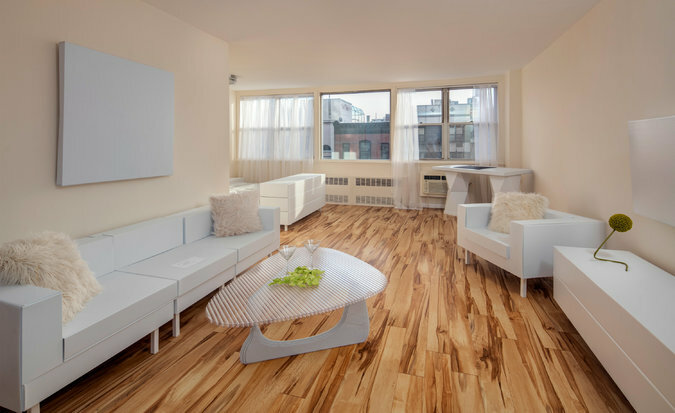 In fact, it is very easy to bringing good Feng Shui into you home. With just a little bit of effort and some Feng Shui principles. 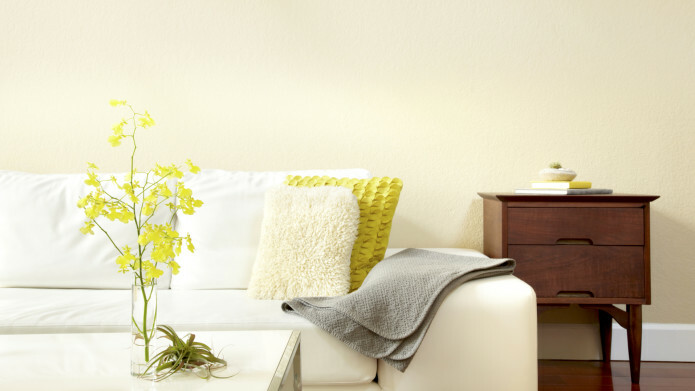 Here are 8 simple ways for you to manage the Feng Shui of your home. Front door is connecting to the private space. The entry door represents how “chi” enters your home and life. 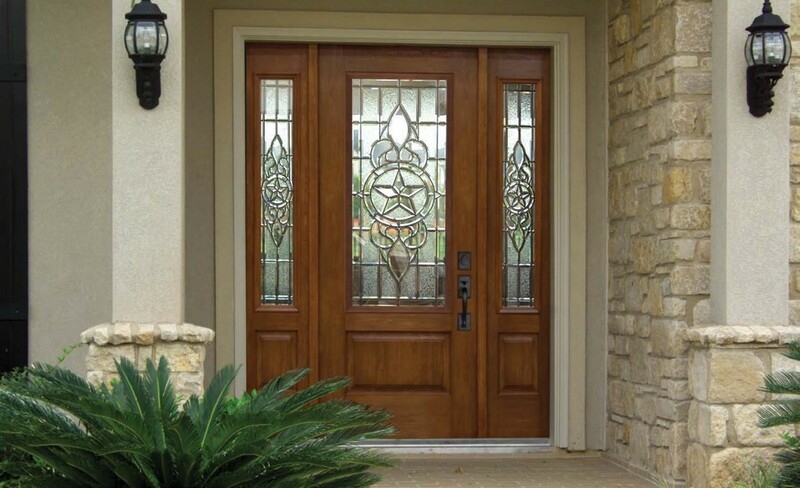 In addition, the appearance of your front door can affect the Feng Shui of your home. After you came back from outside, you should put your shoes neat or put onto the shoe rack. Besides, if you hear there is a squeak sound from the front door when you open or close it, you should oil that door hinge and create more positive energy when you enter and leave your house. It is good Feng Shui if there is no space above the kitchen upper cabinets. 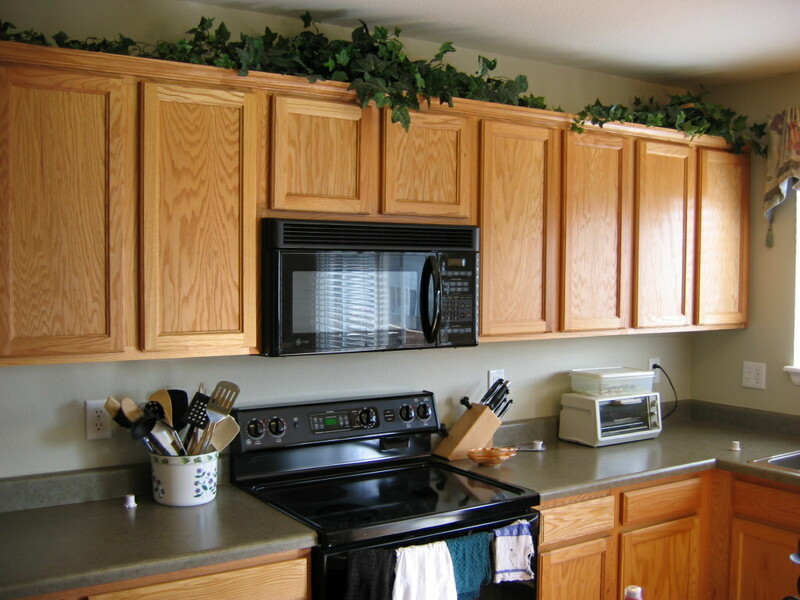 This space above the kitchen cabinets can attracts dust and stagnant energy. The “chi” will stuck there and encourages dead energy which may affect your life and mood. 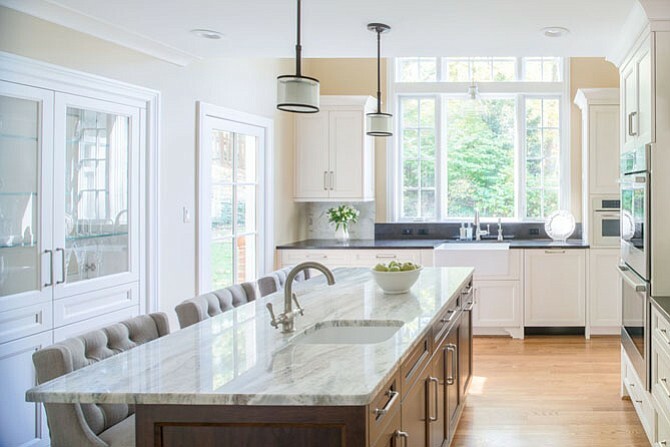 Don’t worries if there is a space above the kitchen upper cabinets, here a Feng Shui adjustment for you. Place some green plants (it doesn’t matter if its artificial flower), lighting or beautiful objects in this location. These objects can bring life to this area and transforms the energy to you. In Feng Shui prospective, water represents wealth. 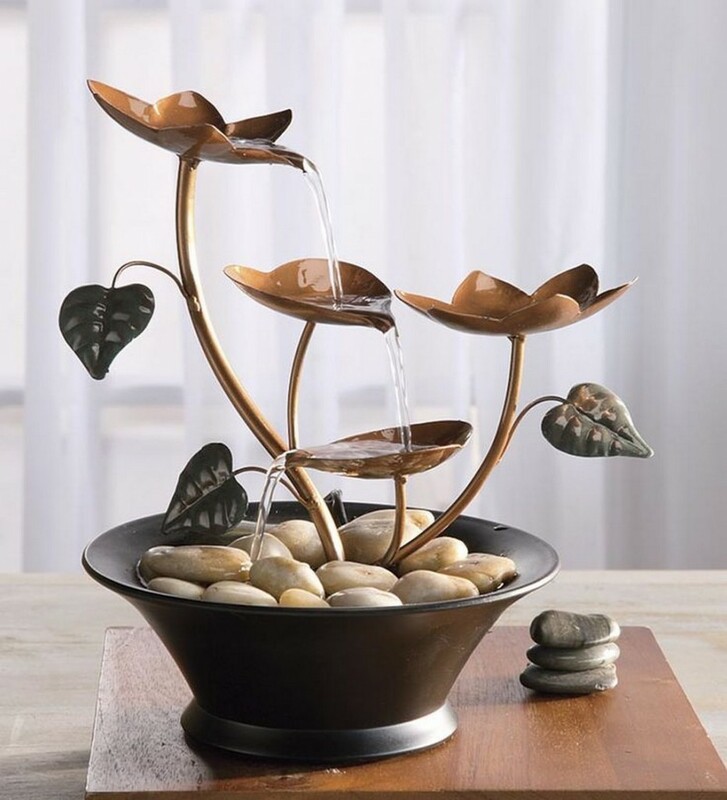 According to Feng Shui principles, it is favorable to place a water element such as fountain near the front door. It can be just inside or outside of your home, but the most important part is that the water should be flowing towards the center of your home and make sure the water have keep running. That means that the wealth has the opportunity to pour into your life. 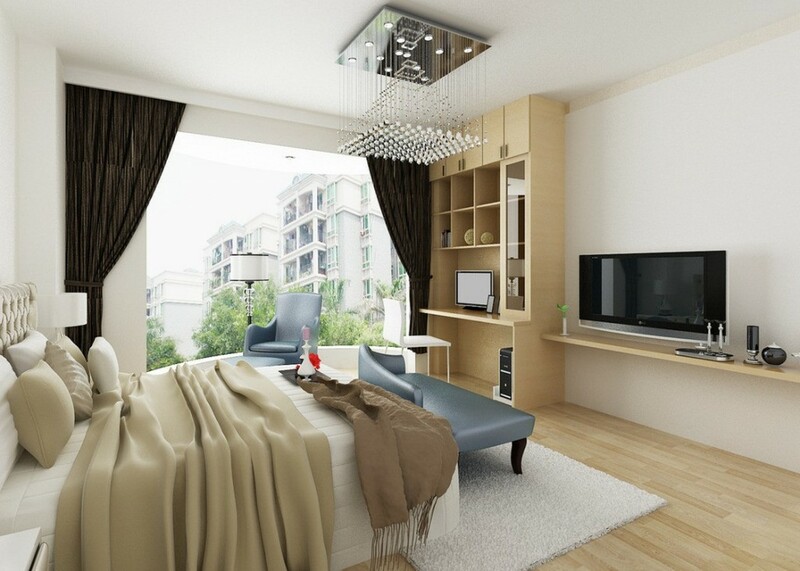 In Feng Shui prospective, we use the “commanding position” to locate the important furniture such as your bed. The bed is the most important piece of furniture to place in the commanding position as you spend many hours in sleeping! To place your bed in the commanding position, you should not place your bed in front of the door, instead, you can be diagonally across the room from your bedroom door. We understand that this is not applicable for every bedroom as its size. 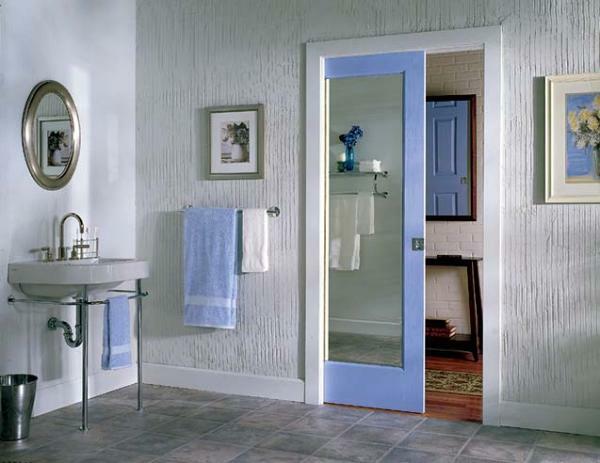 In such case, do get a freestanding mirror and place beside of the door so you can see the door while lying on the bed. This is to prevent the water goes out of the home here. Since water is related to wealth, we’re definitely don’t want our money being flushed away. We have also been taught that water comes back in as it’s being drained, but to be safe, we recommend that you keep the bathroom door closed and the toilet seat cover down to reduce this effect. We understand that there is not so much time to clean up the windows. but that does not mean you can should have the dirty windows for the next few weeks. The windows symbolize your eyes to the world. We want to be able to to see and experience everything that the universe has to offer us. Find some old newspapers, some vinegar and water and wipe away the grime from the windows. Open your eyes and brighten your space. Most of us have at least a television in our bedroom, it is convenience for us to watch the drama while lying on the bed. But, if you feel that you’ve been trouble in sleeping recently, you should get a beautiful fabric to cover up the TV when not in use. The active energy of the TV and other electronic aspect of it may be disruptive to the type of calming quite energy more conductive to sleep and bedrooms. Lastly, throw away the unnecessary things and clear up the space. Our homes and environments retain the energetic imprint of those that inhabit the spaces. It is always good to just take a little effort and time to burn off the old every and welcome the fresh and new “chi” come into your house. After clearing up the space, you can spray some natural essential oil with water to adding the freshness of the space and uplift your mood at the same time. Hence, the space is being filled with positive energy and your dreams for the future.